Air starters provide a safe and reliable alternative for the starting of diesel & gas engines. Unlike electric starters which potentially create sparks and require expensive and sometimes unreliable batteries, air starters are powered by compressed air providing a totally safe and reliable energy source while completely eliminating all possibilities of electrical spark ignition. The benefits of air starter systems are numerous including providing higher cranking torque for extended cranking periods, as well as faster and more reliable starting. Air starters by design are simple with few parts that give them a prolonged operating life with longer service intervals, and they are easy to service when necessary. Air starters are extremely durable and capable of providing maximum performance in harsh environments making them a preferred choice in the salty marine industry, the dusty mining industry, and the demanding oil & gas industries. Ingersoll Rand is a leading manufacturer of air starter systems with a diverse range of field experience and proven performance. 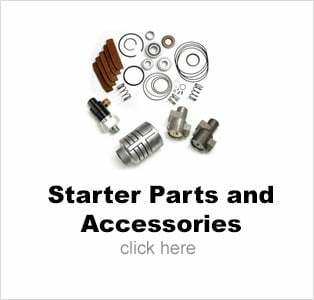 Their starters are made to the highest standards with premium materials and top notch engineering in order to provide the best quality starters available. The Ingersoll Rand Starter range covers all diesel engine sizes as well as gas turbine starters and engine barring applications. 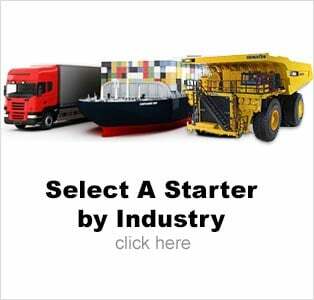 Welcome to AirStartersDirect.com, a Zampini Industrial Group website. 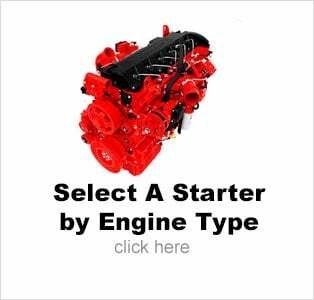 We understand the importance of a reliable engine starting system, and we supply our customers with the best starters available. From drop-in direct replacements to turbine starter upgrades, we have the solution to keep your engine starting like new. 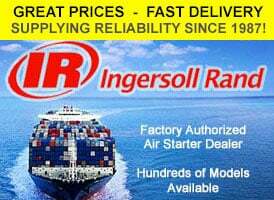 We offer the complete line of Ingersoll Rand Pneumatic Air Starters including Vane Air Starters, Turbine Air Starters, Gas Turbine Air Starters, and Engine Barring Motors. 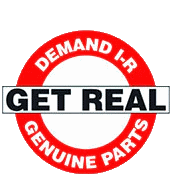 In addition we offer spare parts and factory authorized repair service as well as factory rebuilds for all Ingersoll Rand pneumatic air starter models to help keep your starter performing. If the ability to get your job done relies on your engine, don't take chances. Call us now and give yourself one less thing to worry about. 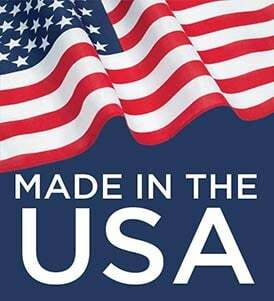 We have been in the industrial assembly tool business since 1987 and we pride ourselves on our product expertise and the quality of our service. If you have any questions or if you need more information on any of our products, please do not hesitate to call us at 1-800-353-4676 and one of our sales engineers will be happy to assist you. For service work on diesel engines.